On the Internet, “information wants to be free.” This memorable phrase shaped the online business model, but it is now driving the media companies on whom the digital industry feeds out of business. Today, newspaper stocks have fallen to all-time lows as papers are pressured to give away content, music sales have fallen by more than half since file sharing became common, TV ratings are plummeting as viewership migrates online, and publishers face off against Amazon over the price of digital books. 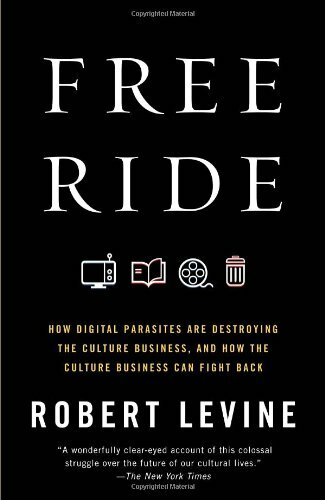 Fearless in its reporting and analysis, Free Ride is the business history of the decade and a much-needed call to action.